A new TeamSpeak VOIP remote is now online. 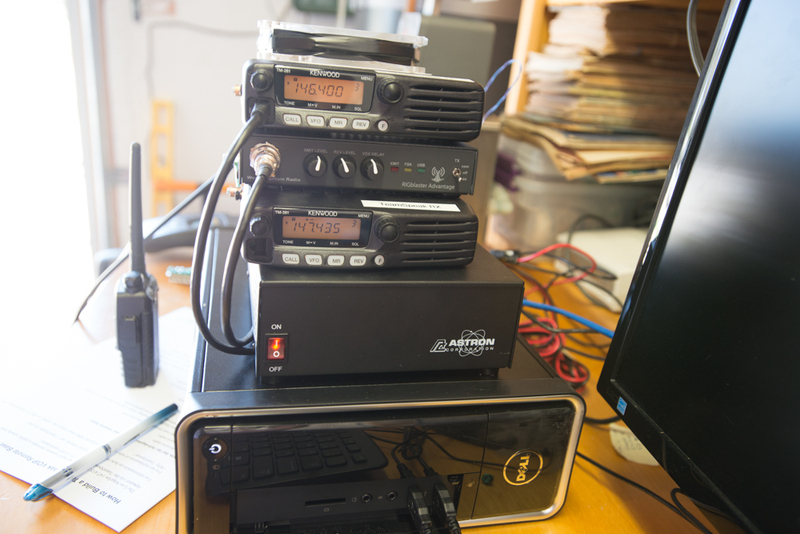 This is a full duplex remote allowing amateur radio operators to talk on the 147.435 repeater via the Internet. Tha tha tha tha that’s right!! !